Reading term sheets can be daunting. A large amount of important information is often crammed into a single short document. Depending on the company, industry, and specific deal the type of information you want to see in a term sheet can differ. In this post we're going to provide a high level overview of 5 key factors to understand in an equity raising term sheet. Please note - a Term Sheet is a very different document to an ASIC lodged Prospectus - we won't be going into detail on that type of document today. Term sheets are non-legally binding documents that detail the key commercial aspects of a proposed transaction. Generally they are issued when a s708 only investment offer is being made, and are written so that s708 investors can get a clear picture of the Company and its future growth potential. Term sheets breakdown the transaction into the key components that the company offering its shares believe you need to know before making an investment decision. Of course, a number of assumptions are made in them, and there are never any guarantees related to the investment opportunity. Always remember that the underlying goal when reviewing a term sheet (and most investments) is to determine the difference between price and value. It is important to read the document in full, in order to understand the company's offering, capital structure, the management team, and the reason for the capital raising when reviewing a term sheet. If you are unsure, always seek professional financial investment advice - in fact we recommend you do this for every investment decision you make. Determine what the company is looking to do, both in the short and long term. Ultimately, reviewing a term sheet is about determining the value of a share in the company. To that end, you must understand the value proposition of the company itself. What is the company's offering, what activities are the company undertaking to reach their goal, and what stage of the business life cycle are they currently in (e.g. startup, maturity, etc.). If you can explain what the company does in just a few sentences to a 35 year old then you can safely claim to have a decent understanding! Ask yourself - Why should I invest in this company rather than a competitor? Does the company have Intellectual Property? Does the company have exclusive access to a unique asset (in terms of geography or capital)? Does the company have exclusive importing or exporting rights? For a resources exploration company, is the ground highly prospective, is it near other resources? Take a look at what the company provides in the term sheet, and then do your own research. If available, find past company announcements, look at their investor presentations, geological reports, sales agreements, etc. Why is the Company raising funds? Understand what the company plans to do with your investment money. Are the next steps feasible with this raising? When can you reasonably expect more news flow? How long will the next phase of work take? Are the next steps compatible with previous achievements? When will they need further funding? The management team is one of the most important factors when reviewing any company. A great management team can take an average business idea and turn it into a successful business. A poor management team can take a functioning established business and run it into the ground. When performing your term sheet due diligence always research the management team. Do they have a history in this industry? Ideally, you're looking for a management team that has experience, and experience in the company's industry. A team with experience in biotech is unlikely to provide much confidence if they move into the mining sector. It's always more reassuring to invest in those who have been successful before. And highly successful people seem to breed success, whether that comes from leveraging relationships, or being naturally brilliant. However, don't discount an individual's failures. Especially at the early and growth stage of a company's life, it can be beneficial to have an individual on the team who has experienced failure or difficulty before. Hopefully they have learnt from past situations and know what to avoid in the future. Do they have experience at this company's stage of the business life cycle? Finally, determine the team's experience at the company's current stage in the business life cycle. 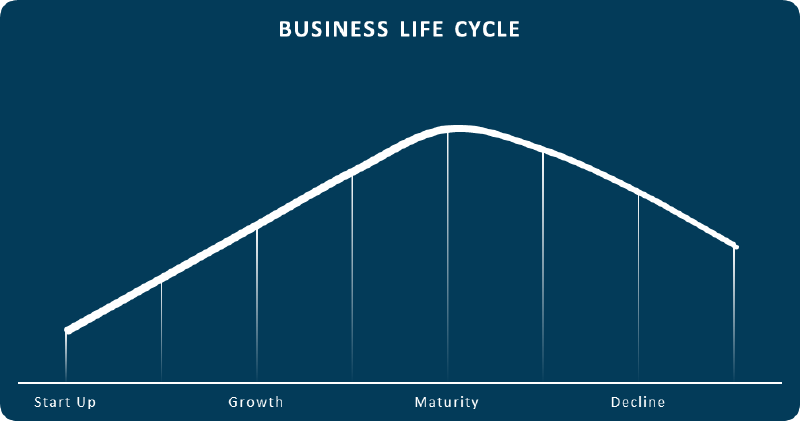 For example, if they are experienced at the maturity stage, of the business life cycle, they may not be the best team to lead a business through the growth stage. Understanding who the major shareholders are, and their experience, can provide great insight into the type of support the company can expect, both in operations and in future capital raisings. Take note of the current primary shareholders. Are they part of the management team? Are they exclusively the management team? It's typically encouraging to see the management team holding a substantial percentage of the shares on offer. Being invested in the company is likely to be a powerful motivator. If the company has any investing groups as shareholders - research them. What is their track record, and what type of companies do they invest in? Again, consistency in investments is usually a benefit, as the investing groups are more likely to understand the company and its offering. Finally, research the lead broker and their typical deals. For example, if it's a fintech investment offer, is this the only fintech deal they have on their books? Brokers build relationships with investors who match their deal offerings. A fintech company might have less success selecting a lead broker whose experience (and investor base) is focused on real estate ventures. Then again, the broker may have a raft of investors interested in companies at a certain stage (e.g. growth), and not determine their investments exclusively on the industry. The questions posed to the management team are again relevant here. 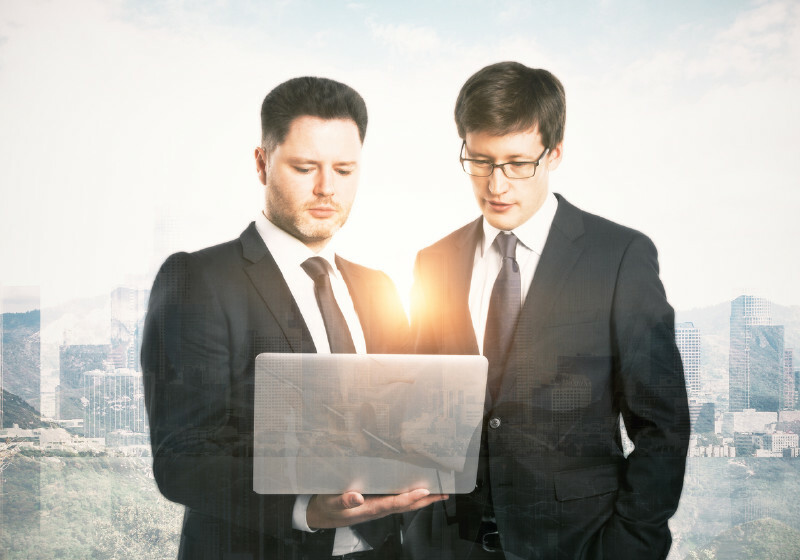 Review the lead broker's track record with capital raisings, their track record, their investing history at the company's life cycle stage, and whether their investment strategy aligns with your own. All of these questions are posed to assist you determine whether this raising will provide value to the company and its stakeholders. Understanding these 5 key factors will assist in your investment decision and in determining the value of the offering. And remember, no investment is ever a 'sure thing'. The future is full of unpredictable events. Its up to you to select investments that fit your risk profile. Always seek professional financial advice before making an investment.